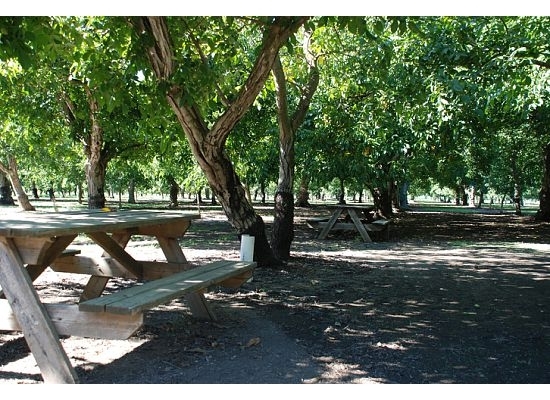 Located near the town of Linden is Becker Ranch. 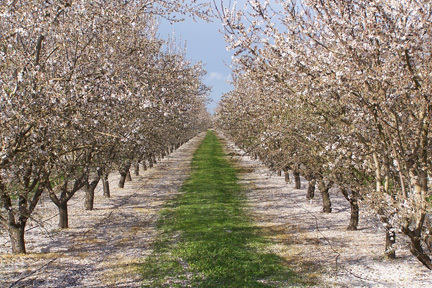 This beautiful 44 acres has been owned by the Becker family since 1990. 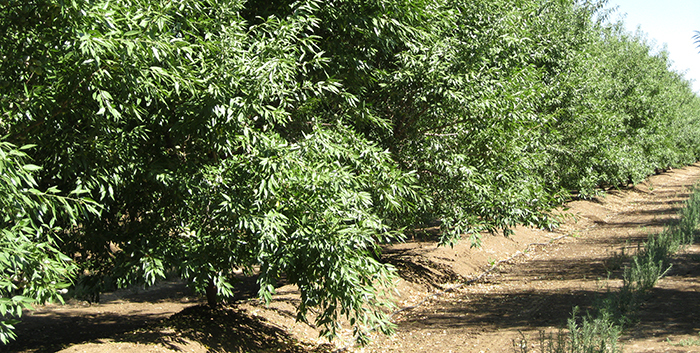 The land produces walnuts and cherries, and over ¼ mile of the Calaveras River runs along the south side of the ranch. 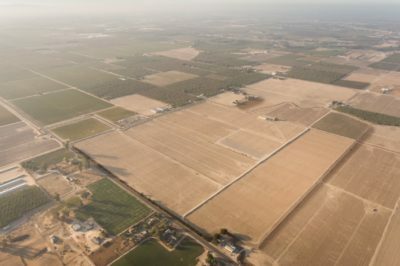 The family decided to conserve this farmland for future generations, and it was permanently protected with an agricultural conservation easement in 2010.